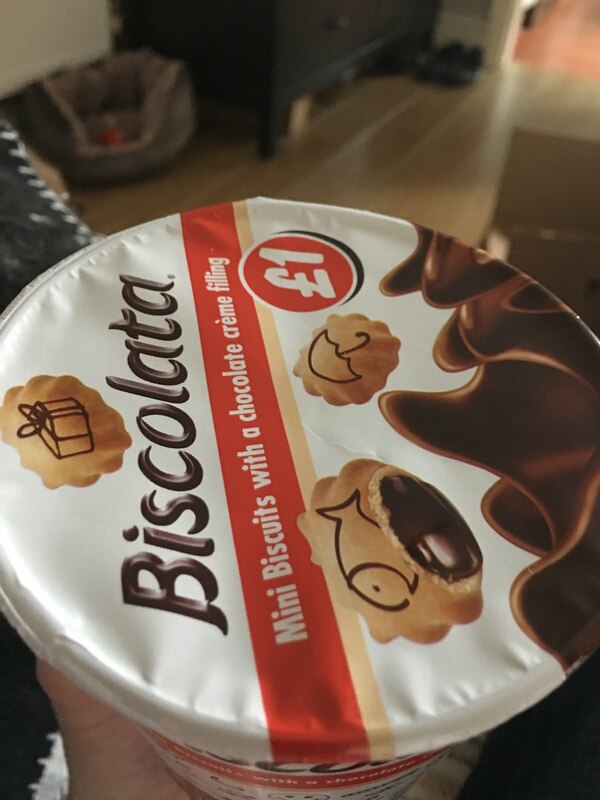 We used to get something like these in the UK, they were in small bags and the pictures on them were very cartoony. They were moreish, but the chocolate centres were always a little hard and never as goes and luxurious as on the packaging (if anyone with a functioning long term memory remembers these then please let me know in the comments). Turns out that these Kwik Save snacks were probably a knock-off version of these Biscolata. Made in Turkey, but fully in English with our very own pound-sign printed on the tub AND suitable for vegetarians these are a confusing thing to find in an import store. And the fact that it says 'emotive pic on every one' but hasn't used emojis suggests these have at least some heritage. And sure - the pictures on them are not quite perfect, but the rest of them certainly is. The shape is playful and begs to be eaten in a variety of ways. The biscuit is crisp and has light and dark patches which have a lovely baked flavour to them. And most importantly - the creme filling isn't hard - it's actually properly runny! 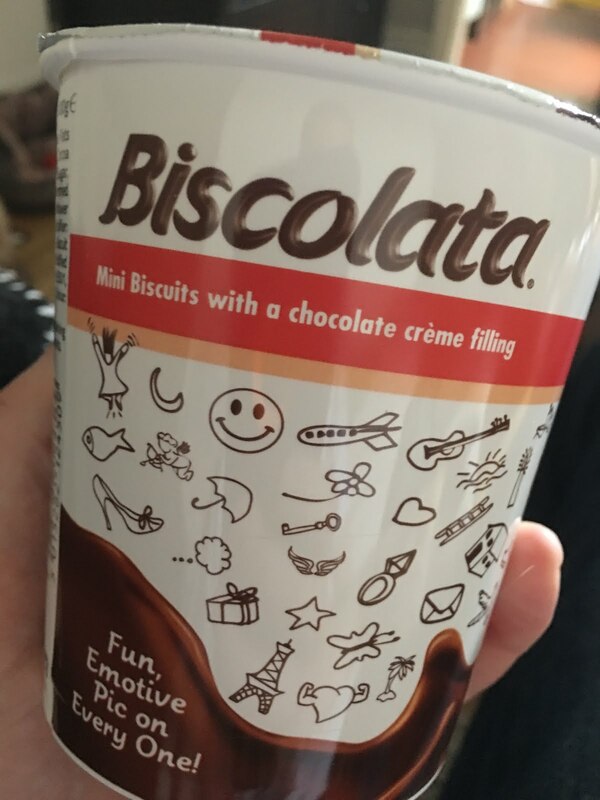 Maybe twenty years on the food science industry has found out how to put actual chocolate creme into biscuits successfully, or maybe it was always meant to be this way. I'm willing to bet that the rest of Europe is already clued into this one and is happy to be eating these for years (after all in warm weather the chocolate doesn't go everywhere like most of the things we can get away with). For us though this must be how cats felt when Dreamies were invented - perfect little crispy shells with a gooey addictive centre. A total win. 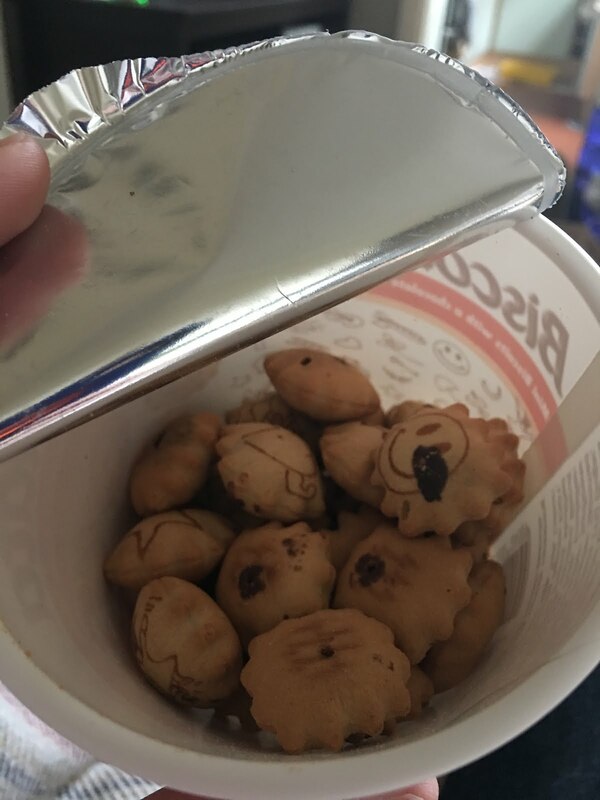 These were called cartoonies, they had them last year in a few of the bargain and pound shops. You may be thinking of Cadbury animal bites? They had pictures on and were filled... Look very similar to these. I used to love them!